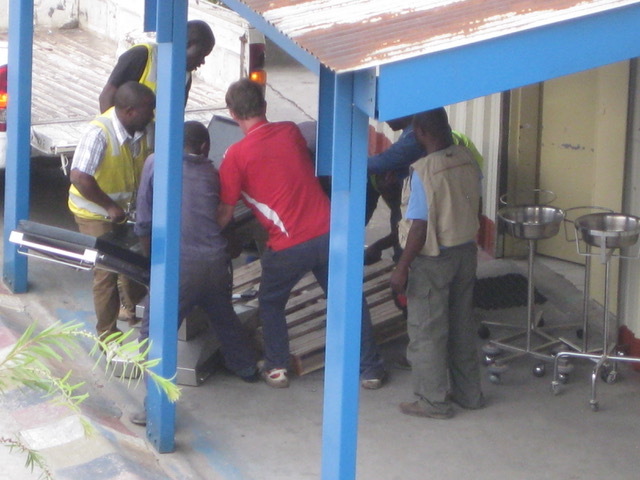 A container sent from Brisbane’s Mater Hospital via DHL had arrived before the Australian team. 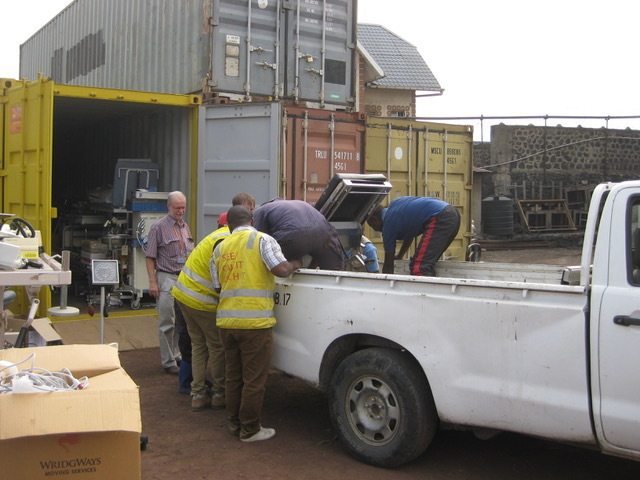 Dr Neil Wetzig and Paul supervised an audit of the container’s contents. Some of the supplies and equipment were delivered to the appropriate departments under Neil’s guidance; the remainder being withheld, to be delivered gradually as needed to avoid overwhelming the recipients. 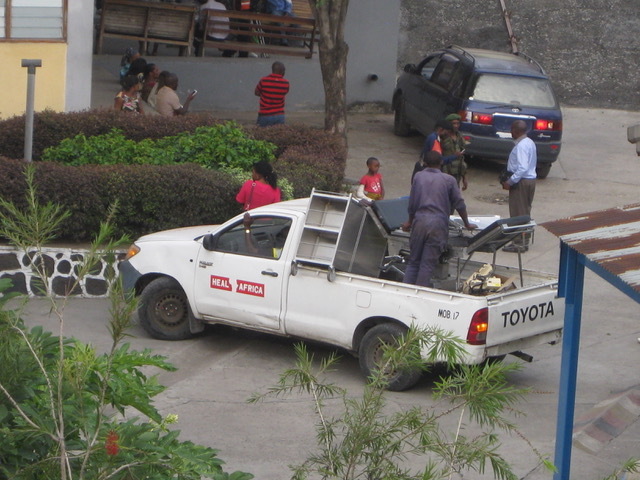 Dr Neil has borne the whole surgery load at the hospital since Dr Luc left for the USA a few days after we arrived. He continues to see complex surgical conditions, some that he has never seen before. 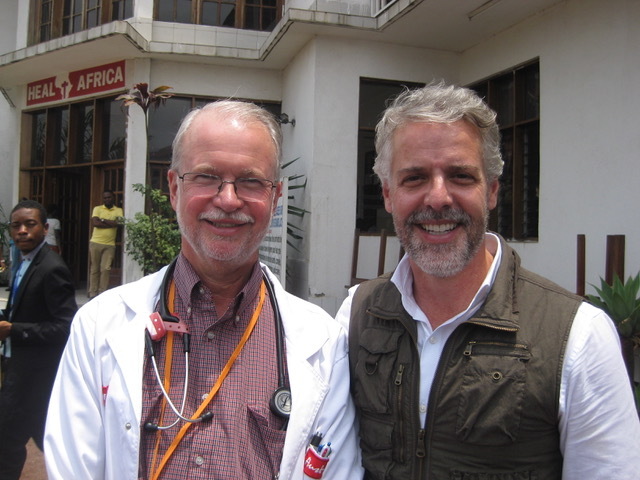 The other HAH surgeon, Dr Medard, has been on rural ‘outreach’ since we arrived and due to security issues where he was, no flight was available for him to return to Goma this past week. He has now returned from the north west of Congo and has reported that there was a 500-bed hospital in Kananga, serving millions, but the hospital was filthy inside and there was no surgeon. 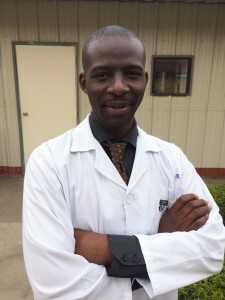 The young doctors working there do their best with little to no training…… This is why the COSECSA surgical training program at HAH is so important – one of the current Trainees comes from that area! 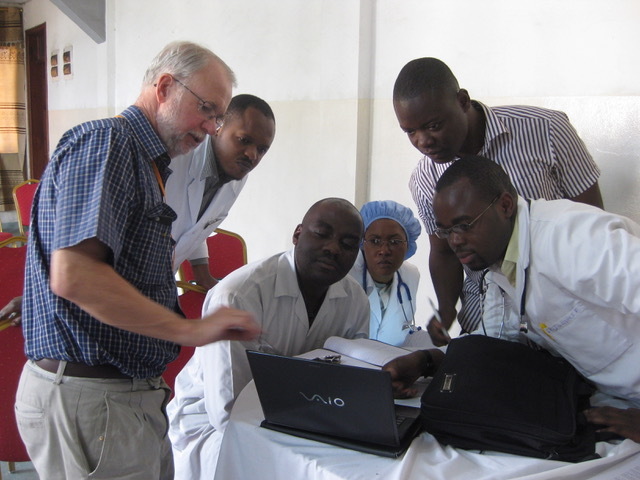 The 5 COSECSA (College of Surgeons of East, Central & Southern Africa) Trainees are very keen to learn. As well as researching and presenting on various topics (2 sessions per week) they are also taking English lessons (this 2 year course is in English). Their presentations are improving and show not only good research skills but also an enormous amount of work being committed to this. Trainees will attend courses in Kigali (Rwanda) this month. 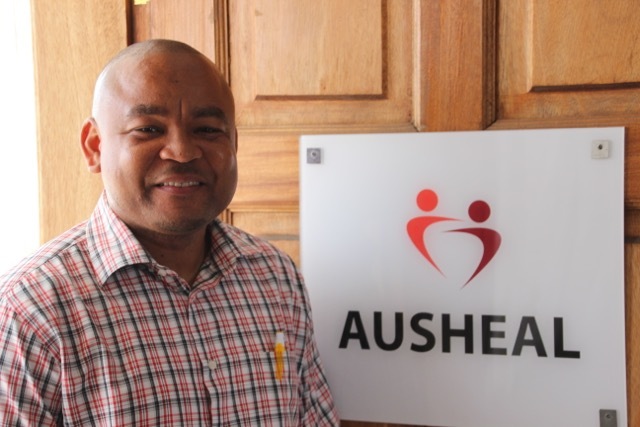 AusHEAL sponsorship for Dr Muller has provided for 3 years specialisation in Emergency Medicine. He has now completed his training and exams obtaining his Emergency Medicine specialist qualification. Dr Muller is expected back this week and will contribute enormous value to not only the Emergency Department, but to the whole Hospital. 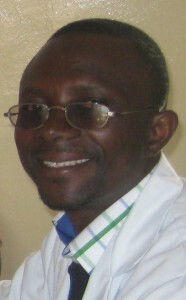 Dr Kigayi, also on an AusHEAL scholarship has completed his first year of Anaesthetic specialist training in Tanzania. Dr Barthelemy has been accepted into Nairobi University (Kenya) to begin specialist training in Obstetrics & Gynaecology (‘ObGyn’ here). This is a 4 year course and is being sponsored by AusHEAL. 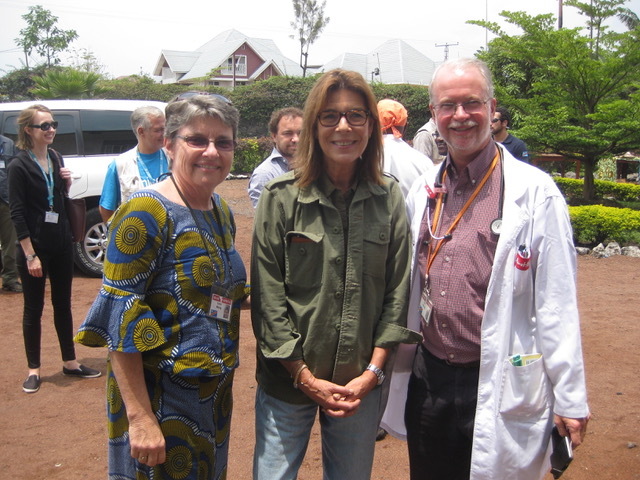 There is a great demand for ObGyn services here in Eastern Congo, especially due to the need for fistula and prolapse surgery for women. This week HAH received a delegation from UNICEF – a group comprising the Brazilian Ambassador to DRC who was accompanying Princess Caroline of Monaco (a UNICEF Ambassador).